The International Institute of Knowledge management (TIIKM) always give the maximum facilities for the conference participants. Therefore TIIKM always chooses finest star class hotels in the country for conferences. 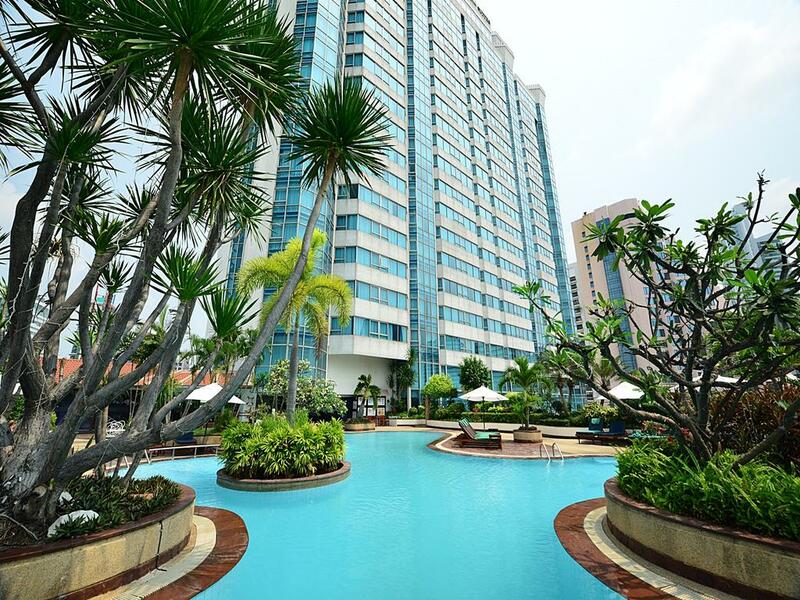 The conference venue of International Conference on Gender Studies 2018 (Gender Studies’18) is Hotel Hotel Windsor Suites & Convention – Bangkok, Thailand. 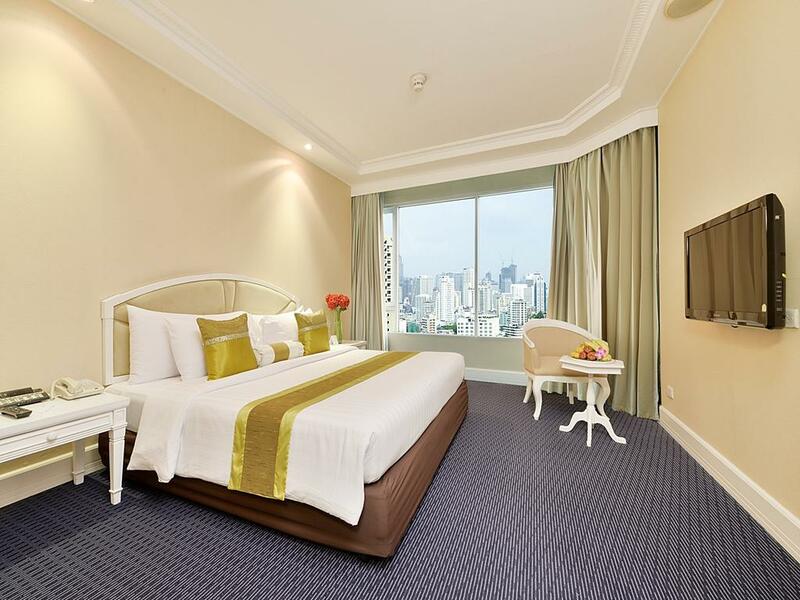 This hotel is one of the most recognized hotels in Thailand which is situated heart of the city of Bangkok. Its only 45 minutes’ drive from Swarnaboomi international Airport to the Hotel. Since the Hotel Windsor Suites & Convention being the official venue of International conference on Public health you can grab a special discounted room rate during the conference period. You can find the price table and a description of the Hotel below. Now you can easily reserve a room in Hotel Hotel Windsor Suites & Convention for the conference period. Conference official tour and Accommodation partner Globeenjoy will help you to make this more confinement. Make a reservation today for the Hotel Windsor Suites & Convention and take pleasure in our exclusive spa with a relaxing atmosphere, our buffet restaurant with local and international dishes and our fully-equipped and spacious boardrooms for all type of events in the centre of Bangkok. Do not hesitate and book a room in the best business hotel on Sukhumvit Road. Enjoy our city hotel in Bangkok! 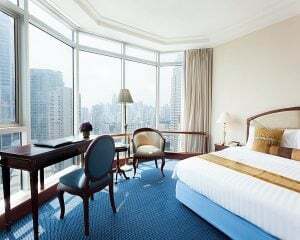 Book now your room at Hotel Windsor Suites & Convention at the lowest price online and enjoy an unbeatable location near Bangkoks’ BTS Asok Station and MRT Sukhumvit Station, offering a wide variety of shopping options. Central entertainment, business and cultural areas can be found in the nearby area. 10/1 Sukhumvit Soi 20, Sukhumvit Road, Bangkok. Bangkok.